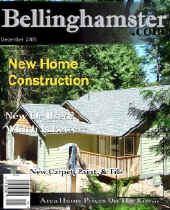 Imagine living in a resort community with year round unlimited golf in a spectacular lakeside setting. 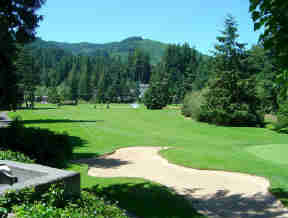 Sudden Valley is home to a highly regarded golf course designed by Ted Robinson. 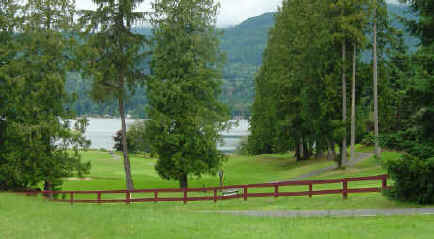 This 18 hole course set on the shores of beautiful Lake Whatcom has hosted a number of prestigious events and has earned a four star rating by Golf Digest Magazine. 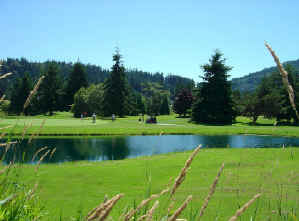 With all of its acclaim, this stunning Sudden Valley golf course is remarkably affordable with weekday rates ranging from $16.00 for 9 holes - $25.00 for 18 holes during the low season, and $18.00 for 9 holes - $32.00 for 18 holes of golf during the high season. 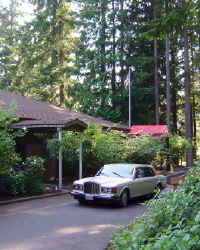 Membership has its rewards--Sudden Valley residents are eligible to purchase a golf membership at a reduced rate and their guests can play at reduced rats as well. 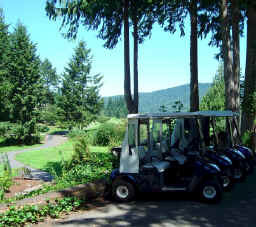 Golf carts are available to the public at $14.00 for 9 holes and $24.00 for 18 holes. 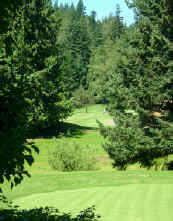 Members pay $9.00 for 9 holes and $16.00 for 18 holes. Golf instruction is available for individuals and group lessons as well. 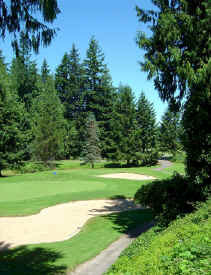 Sudden Valley is popular with northwest Washington golfers and is also frequented by a large number of Canadians, especially on weekends and holidays.